It’s for the first time that the preview of an Android version arrives much in advance to the Google I/O Developers Conference. By keeping it available over-the-air, Google makes the preview much more accessible. Nexus devices would be the first to test the preview. In addition to Nexus 6, Nexus 5X, Nexus 6P, Nexus Player and Nexus 9 (no Nexus 5? Maybe later), the preview is ready to grace Pixel C as well. To encourage Android N testing on its high-end tablet Pixel C, the company offers an exciting discount of 25% ($150) to the developers. 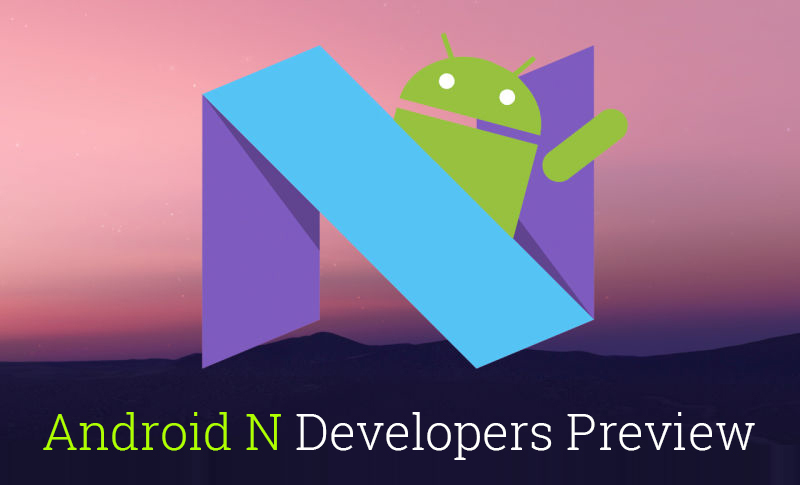 Note: Android N preview is useful only for developers and not for regular or consumer use. Keep reading to know about the possible release dates of the full version. Without keeping your eagerness on hold anymore, here’s the first glimpse of the next-level Android exposed for you. Freeform mode to let users resize every ongoing activity on their screens without any hassle. It might mean that the user would have control on which part of the apps would be displayed. Picture-in-picture mode to let the videos run in an overlay on the remaining Android background. How irritating it is when you are flooded with an array of notifications from a chatty app! Well, not anymore. Android N allows apps to group together multiple alerts into a “bundle,” which can be expanded later. The bundle of notifications from the same app will appear as one single alter in the shade. So, with just a swipe of your finger, you can dismiss all the notifications at one go, or tap on the Expand button to open the bundle and deal with each alert individually. This feature will make it handy to deal with apps that love to send tons of notifications every minute. Facebook, keep a watch! It seems Google has really worked hard delivering elated app experience for Android N users. Android’s notification system is now powered by Direct Reply that lets you reply directly from notifications, respond quickly to text messages, or update your tasks list within the interface. “When a user replies via keyboard, the system attaches the text response to the intent you had specified for the notification action and sends the intent to your handheld app,” says Google. Isn’t that amazing? Imagine if you are able to have as many Quick Settings options as you wish! Google is introducing radical changes to its Quick Settings feature, starting with Android N. You will see a paginated view that allows users to have as many settings as they wish, all organized in tiles. It provides more space and customization becomes simpler. Just drag and drop a tile wherever you want. Doze isn’t something new, but in Android N, Google plans to take the capability of this feature a step further. Doze restricts an app from accessing network activity and CPU when a device is idle. In Google’s latest launch, Doze will additionally provide a set of restrictions for when the device is idle – when you sit on your desk, the device is in your pocket, or unplugged. Additionally, it should improve the life of your device through daily wear and tear. A short time after the device screen turns off while it is on battery, Doze defers syncs and jobs, and restricts network access. Once the device is awakened or plugged into the charger, Doze turns off automatically. For developers, it now becomes easier to have their apps better suit Doze. Want to watch content from Android TV on your device? Android N comes with the ability to record and playback your favorite content from Android TV input services using advanced recording APIs. Google has built on top of its existing time-shifting APIs, allow TV input services to control what channel content can be recorded, in what format recorded sessions will be saved, and manage user interactivity with recorded content. 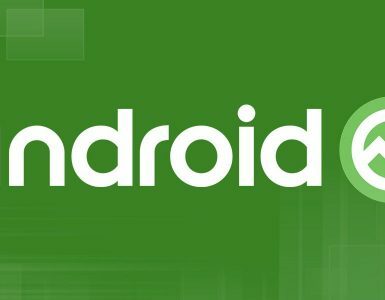 For devices running Android N, the Android for Work has been updated with new APIs and features. They can set separate security codes for all apps running in the work profile. They can also turn off the Word mode easily and all related activities and profile. 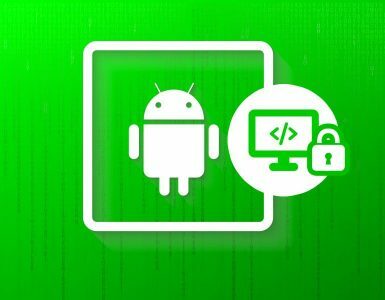 A fantastic opportunity for android app developers, but of course, for a limited time! Google is offering developers 25% off when they build for Android N on one Pixel C tablet. So, you can easily test your apps on high resolution display, and have optional keyboard and powerful Nvidia X1 processor. 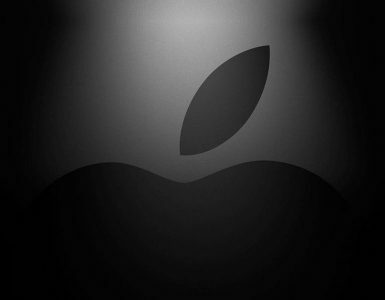 There are many more features to come in the future, and you can expect the final release not before this summer. Till that time, hold on to your breath and wait for Google’s latest launch – Android N.